I am interested in the development Alder View Court in Scarborough. 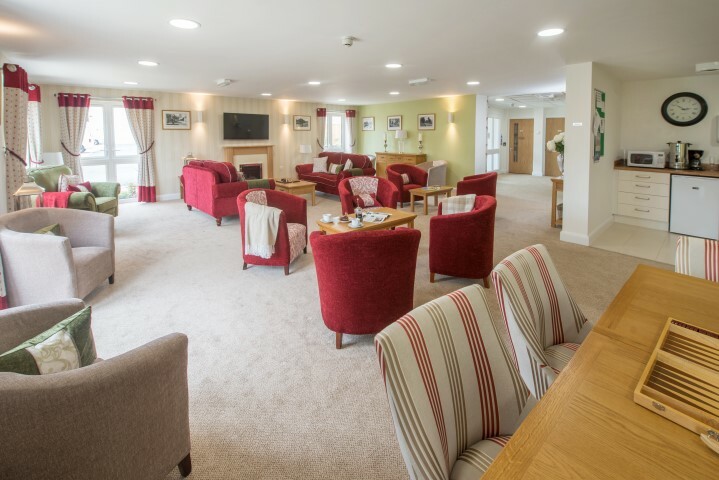 Located in the pictureque village of Scalby, our Retirement Living development is the ideal option for those seeking accommodation in the beautiful area of North Yorkshire. 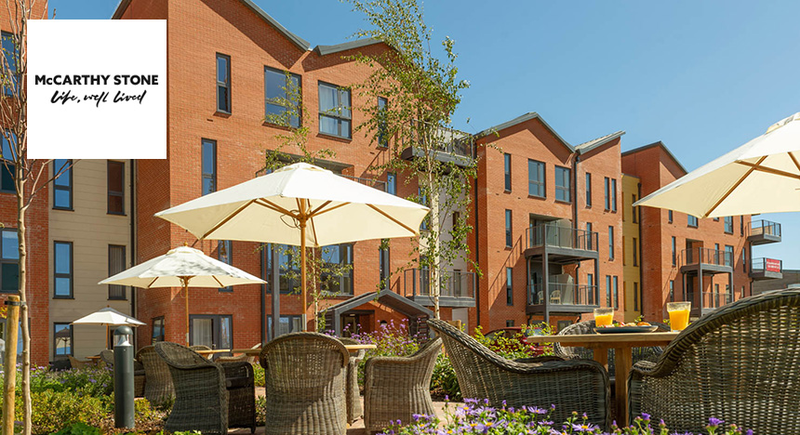 This modern development offers an collection of 25 stylish one bedroom apartments and 17 spacious two bedroom apartments exclusively for those over the age of 60. Every apartment has use of the attractive landscaped gardens and a guest suite is available on-site for visitors to use. Set on the north edge of Scarborough, our Scalby development offers easy access to many surrounding areas of interest, including Filey, Bridlington, Whitby and Pickering. Subject to planning permission, construction is expected to start during Spring 2016 with apartments available to buy from late 2016/early 2017. 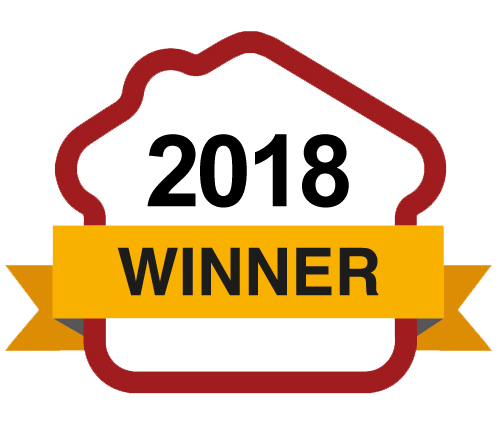 We look forward to welcoming our first homeowners in Spring 2017. A beautiful village well served by sporting facilities - including a golf course, tennis club, bowling club and cricket club - Scalby is an ideal spot to choose for your retirement. 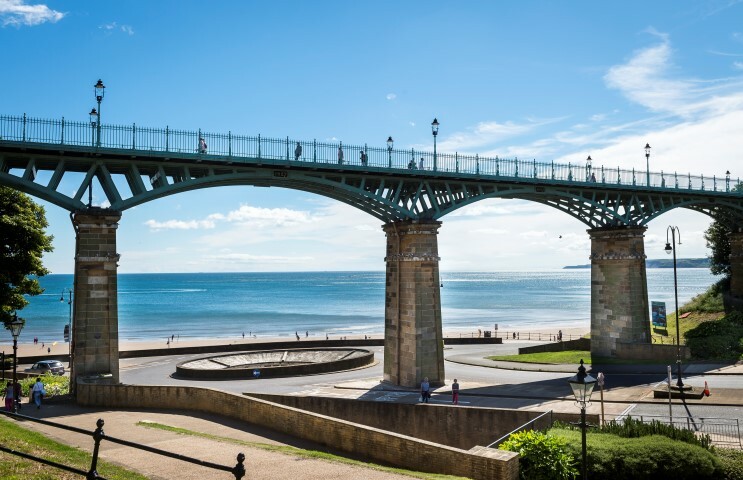 Located just a little further north from Scarborough (approximately three miles), it is surrounded by areas of interest and our development is conveniently located in the heart of this attractive setting close to the local high street and Danes Dyke parade. As well as the varied sports facilities which provide plenty of opportunity to get outside in the fresh air, the village also hosts a number of modern entertainment and attractions including a Sea Life Centre. Our development is located in a beautifully quiet residential part of the village and nature lovers can enjoy a gentle stroll in a small wooded area found to the North. There are plenty of local amenities on your doorstep too. A Co-Op pharmacy, Barclays Bank and small public library are all nearby, as is a medical centre and a range of pubs and quaint tea rooms. 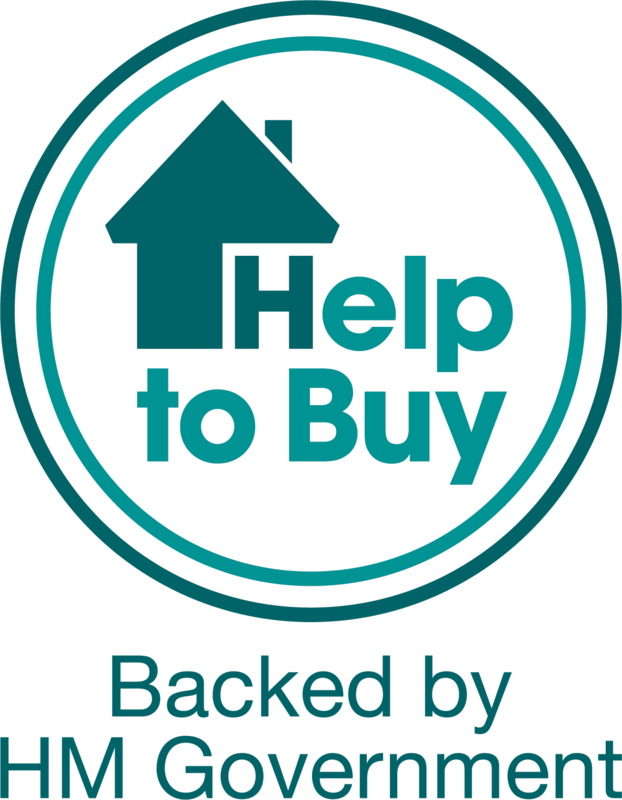 Strong transport links exist to help homeowners explore the local area with both north and south-bound bus stops located just outside the Rosette pub nearby our development. 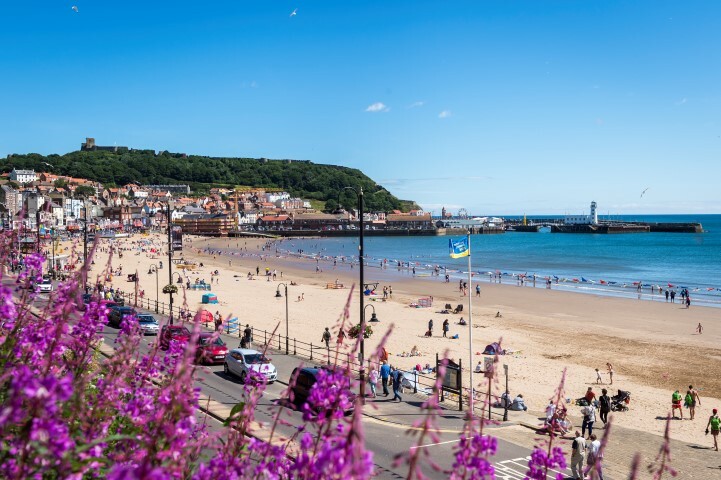 From here, you can reach Scarborough which was one of the first seaside resorts in the North of England, boasting a long stretch of sandy beach and a number of shops, pubs and restaurants to choose from. 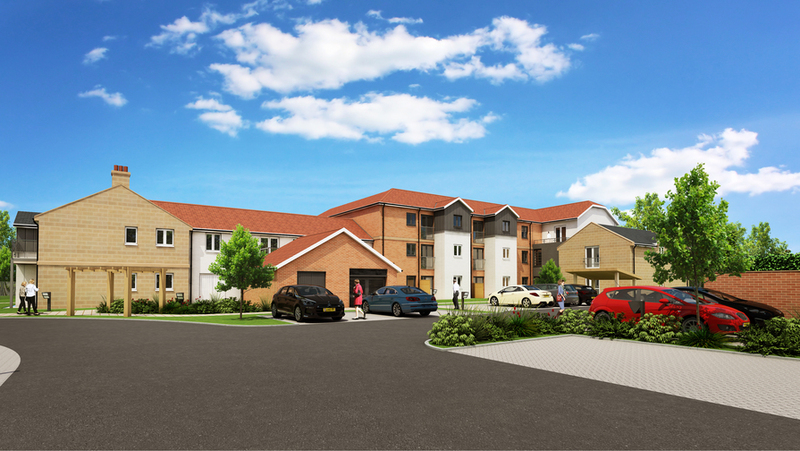 Our development is just 32 miles east of York ' with the A64 providing further chance to explore by connecting travellers to Leeds via York.